We will have Riverview Closing Day staff waiting for you to help load your items into your vehicle. Look around the cabin and on clothes lines to make sure that all of her items are claimed and packed. For security purposes, please do not drive away with your daughter without checking her out at the office. LOST & FOUND: Please check your camper's cabin and trunk thoroughly before leaving. While camp is not responsible for lost items, we do maintain a temporary Lost & Found list and will try to locate lost items marked with her name. Unclaimed items will be donated to local charities after September 30. If you find that you have taken something home by mistake that belongs to someone else, please call or email for a forwarding address. DO NOT RETURN THEM TO US. If applicable pick up personal medications from the nurse at the office. Most campers pre-register on or before closing day in order to secure their space for next summer and to participate in the drawing for great prizes such as a free camp-fee paid. We already have an application for you. 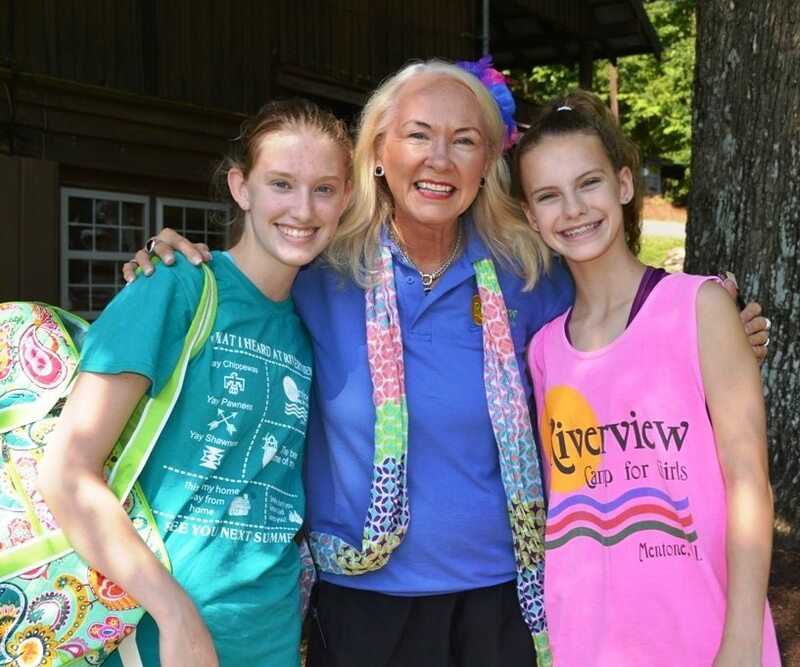 And with Riverview's customized payment plans camp is easier than ever! 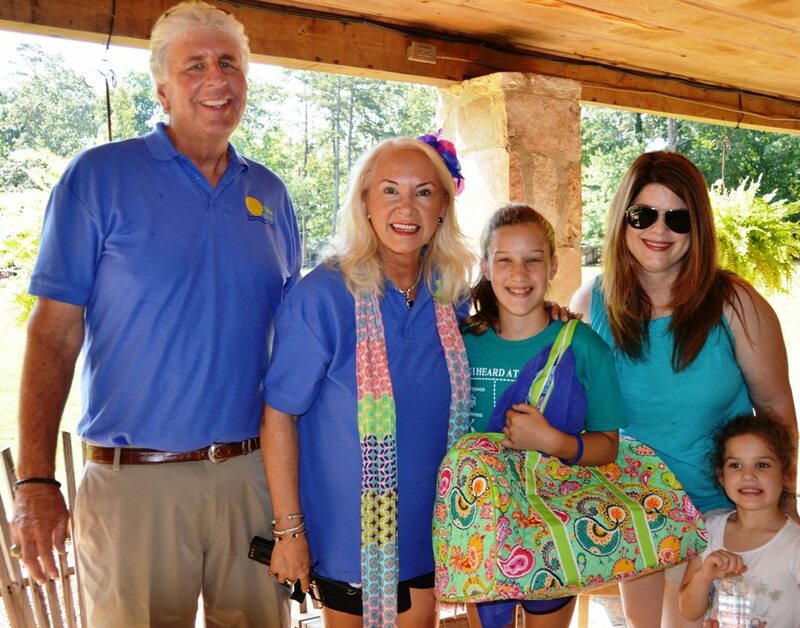 Most of all you and your child have peace of mind to know that the camp she loves is already in her plans for next summer! One of two 50% off a 2-week session camp fee. Non-transferable. Non-refundable. Voids all other discounts. Note: All Prizes are non-transferable and non-refundable. All camp fees prizes void all other discounts. Enjoy walking around camp with your daughter so you can meet her friends and see her favorite places.